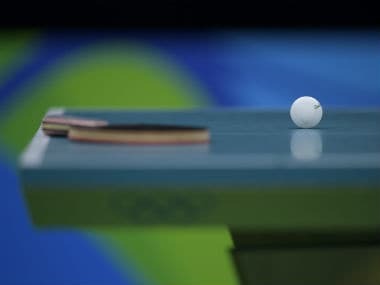 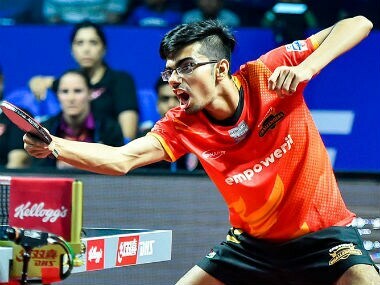 India's young paddlers Manav Thakkar and Ayhika Mukherjee stunned much higher-ranked players in the Ultimate Table Tennis (UTT) League on Friday. 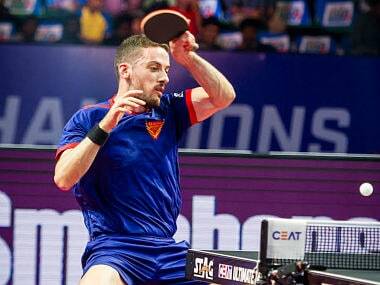 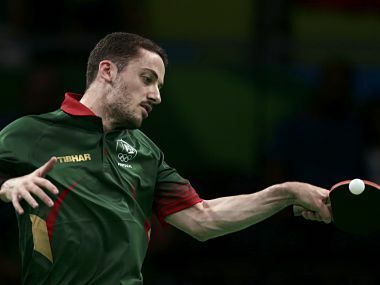 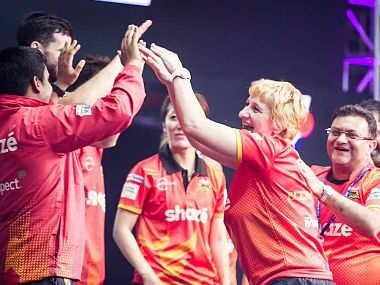 Freitas will represent Dabang Smashers TTC in the inaugural Ultimate Table Tennis (UTT), which begins on Thursday. 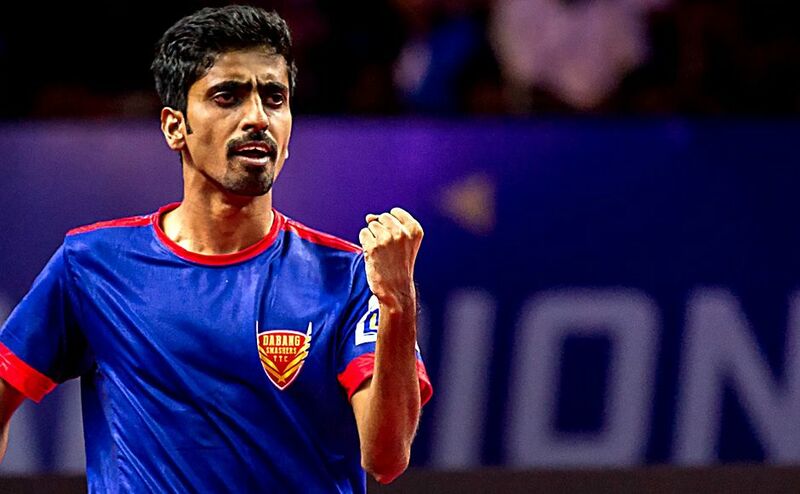 In the men's singles, top-ranked Indian Sharath Kamal stormed into the round of 32 beating Ukraine's Kou Lei in straight games of 11-3, 11-9, 14-12, 11-3.